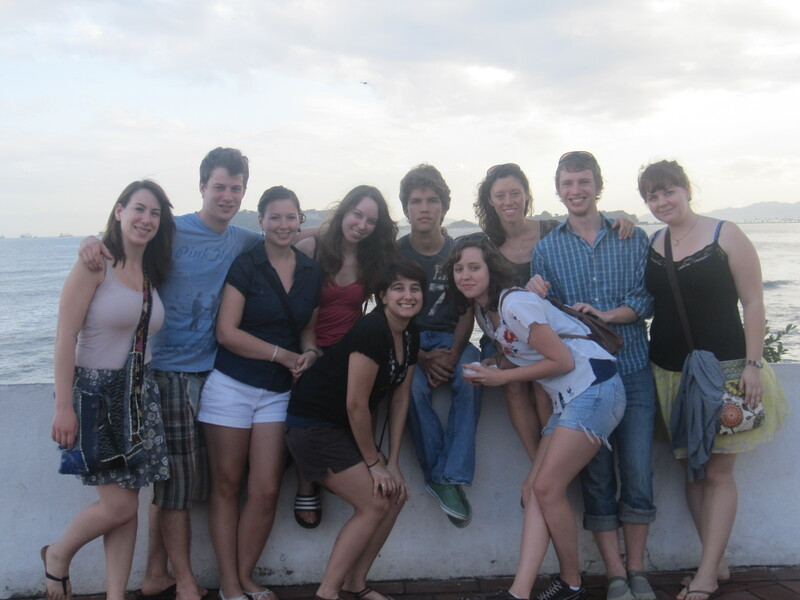 My first Movement Exchange trip was the most wonderful experience of my life. It taught me so much in one week and it even made me rethink what I want to do with my life. 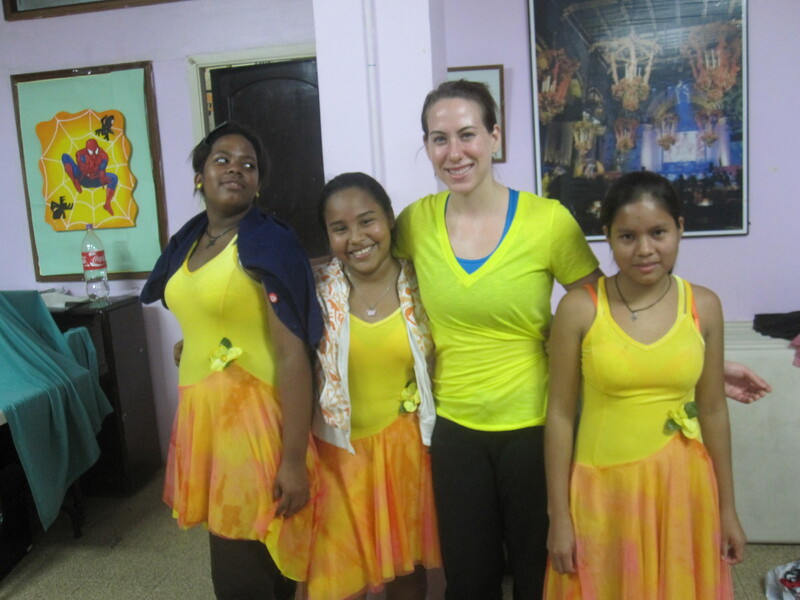 I am so glad I had the chance to share my passion for dance, education, and Spanish with the children at the orphanages, and learn from the Kuna and Conga dancers in Panama. 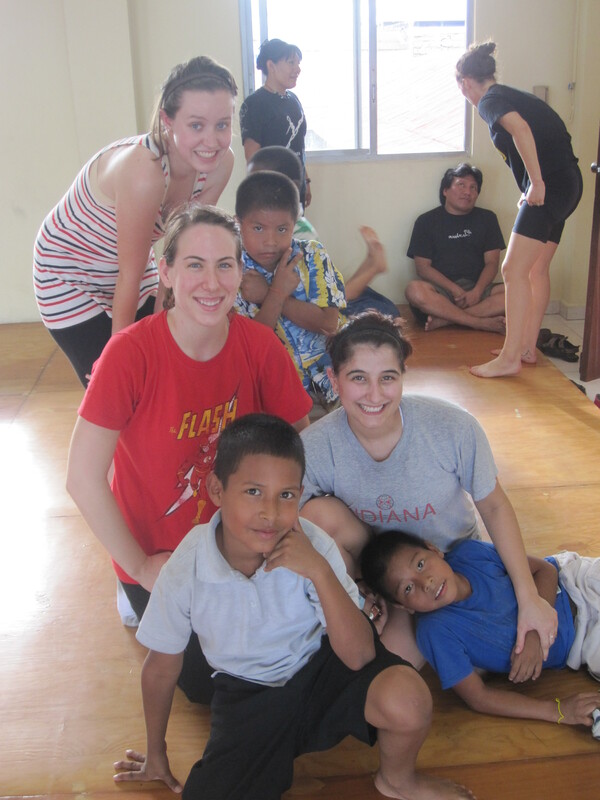 It is a rare opportunity to be able to do and learn what Movement Exchange allows dancers to do. 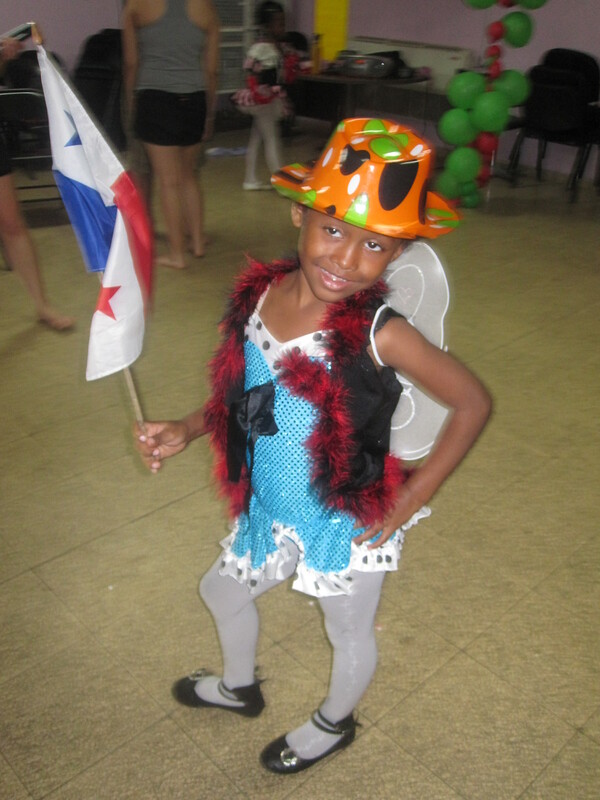 The people we encountered in Panama last January were hospitable, gracious, happy and more welcoming than I could have imagined. As my second trip to Panama through Movement Exchange is quickly approaching, I wanted to share a few of my favorite photos from the trip last January.